After a (not so) long wait, my website is finally Live. I can’t explain how awesome this feels. its just like building your own little home, your personal space. As much as I love them, I’m no longer just a tenant to the giant landlords: Facebook, Twittter, etc. Its still a Work in Progress, I’m removing errors/bugs, adding content & features daily. 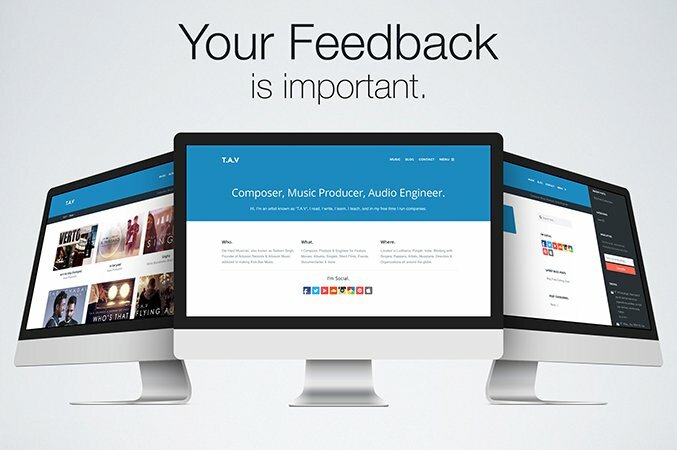 What I need the most at the moment is Website Feedback and only You can do that.